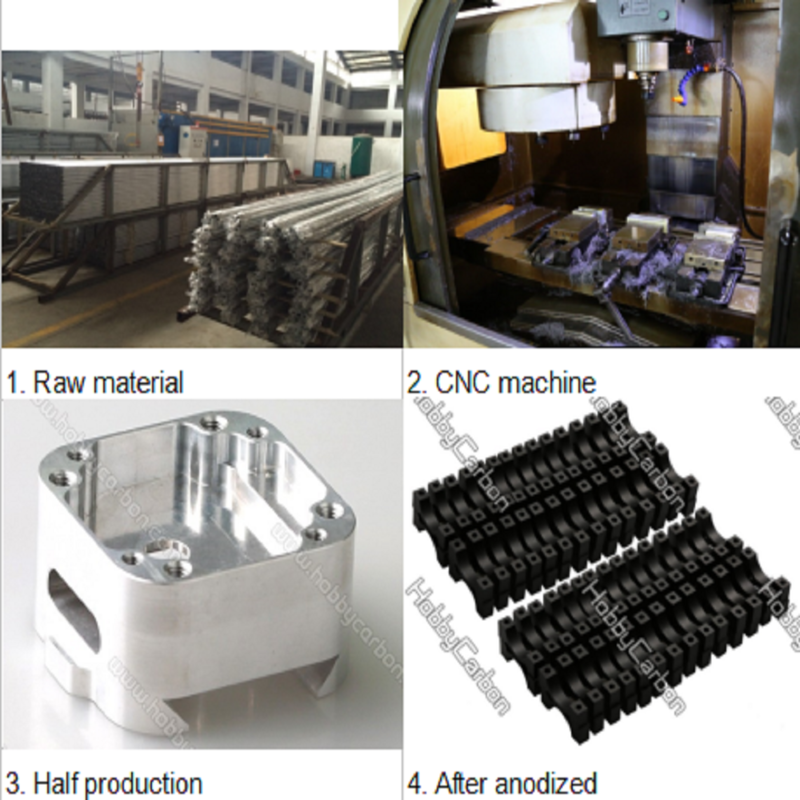 CNC machining Aluminum parts advantage are the machining quality is stable, the machining precision is high, and the repetition precision is high, which is suitable for the processing requirements of the aircraft. if you have any need and questiom, contact us freely.we will try our best to sopport you. 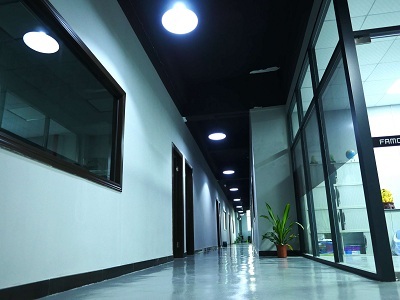 Finish: All kinds of surface treatment are available like chrome plating, zinc plating , nick plating , powder coating, e-coating, dip coating, mirror polishing, etc. 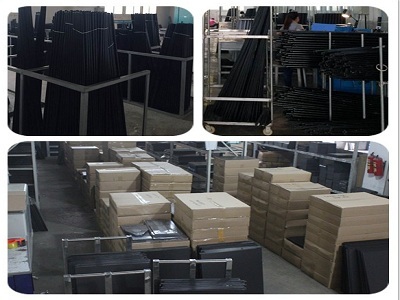 Service: OEM & ODM , CNC Cutting Service And Logo Printing, CNC Aluminum Cutting,Hardwares,Aluminum parts. 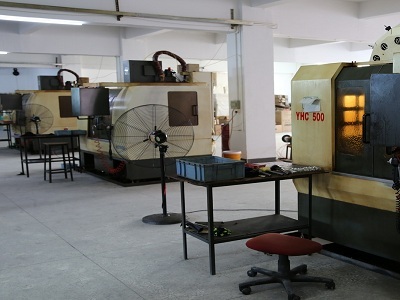 Hobby Carbon CNC Technology Co., Ltd. is a professional manufacturer of CFRP products and hardware,locating in Shenzhen City, Guangdong Province where closely to Hongkong. Our products cover a wide range of formations, including GFRP (Glass-fiber-reinforced polymer), CFRP (Carbon-fiber-reinforced polymer) and KFRP (Kevlar-fiber-reinforced polymer) sheets, roll-wrapped tubes, battens, complex profiles as well as 3D shape carbon fiber parts, all in large varieties of dimensions. Besides,various hardware are available as well, such as screws,nuts,washers,standoffs,custom-made hardware etc.These products are extensively applied to Construction,Drone,RC control,Helicopters etc.